Are you looking for a cost-effective method to repack liquids and powders in large quantities? Have you considered outsourcing labour-intensive and specialised processes to an organisation that has successfully performed contract chemical packaging for over two decades? Chemical Solutions can repack liquids and powders from any package for bulk carriers of dangerous/hazardous substances. Our capability and long experience in handling dangerous goods makes us an ideal choice for your contract chemical packaging needs. We can pack your goods into paper or plastic bags, polypropylene bulk bags, pails, buckets, drums and IBCs in a range of sizes. As we are a custom contract chemical packaging company, we will cater to your industrial requirements and deliver exceptional results. One of the packing services that we specialise in is liquid packaging. We provide complete, customised solutions for clients of all sizes. Contact us on 1300 708 558 today and we can discuss your liquid filling contract packaging requirements. 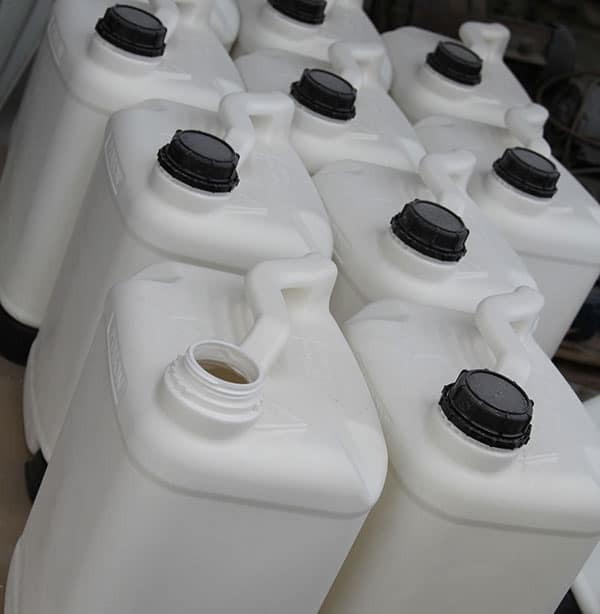 The team at Chemical Solutions use state-of-the-art machinery that allows us to package a wide variety of different liquids and other substances in a selection of different containers. Our machinery can package your goods quickly and safely. We also have the capability for handling dangerous goods and flammable materials. It is our aim to provide a prompt and professional service, regardless of the types of materials you deal with. Our team of experienced, trained personnel provide professional liquid contract packaging for a range of clients from different industries. We will take the time to understand your individual requirements to ensure each project is completed to your satisfaction. Get in touch with the contract chemical packaging specialists at Chemical Solutions today. 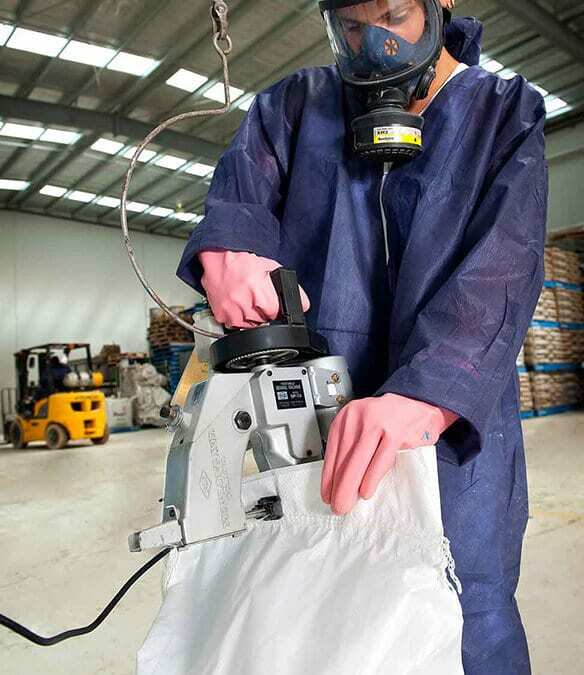 We also provide a range of other services including sieving and filtering, powder blending and more.